NYC has the Statue of Liberty, London has Towers of Parliament, and Berlin has the Brandenburg Gate. 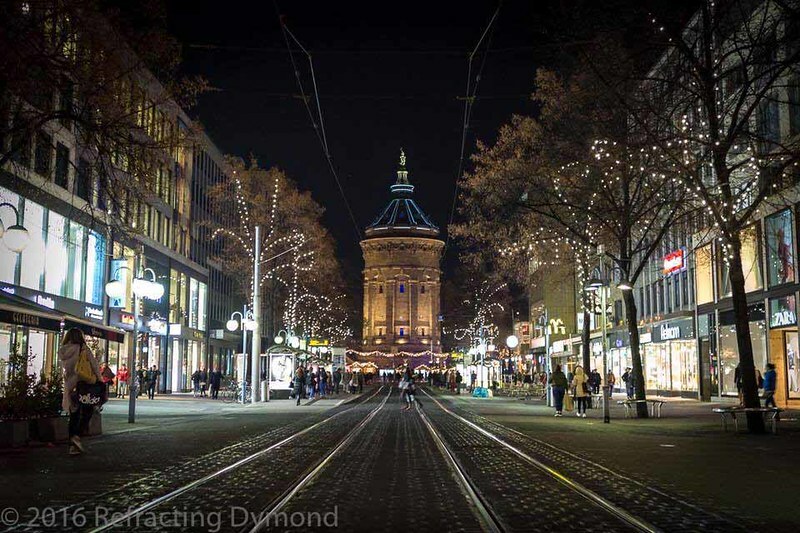 Mannheim has the Wasserturm. The weather was gorgeous today, and I couldn’t wait to test my new lens and ND filter at the fountains at Friedrichsplatz. 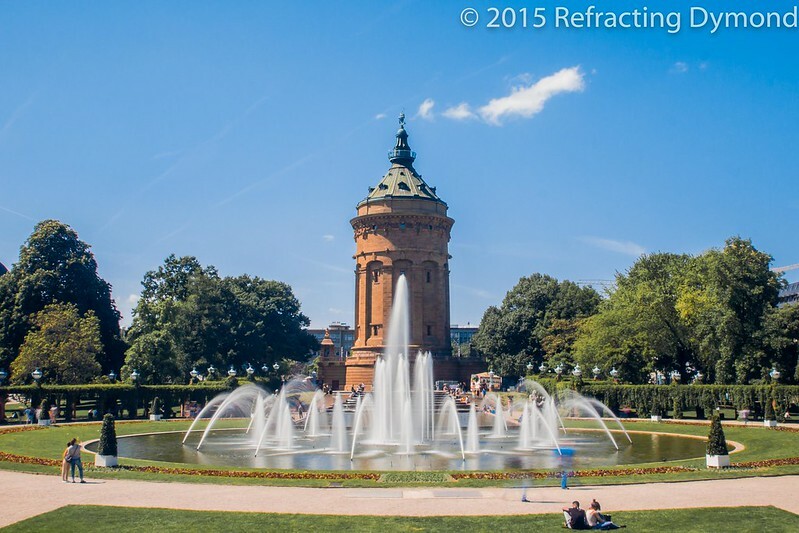 This is the home of Mannheim’s Wasserturm (Water Tower)…the symbol of the city. Friedrichplatz is really beautiful, with art nouveau architecture abounding. Especially when the weather is nice, it is a wonderful place to come together with friends and enjoy life. So here it is – the symbol of my adopted city.